Welcome to Anguilla. 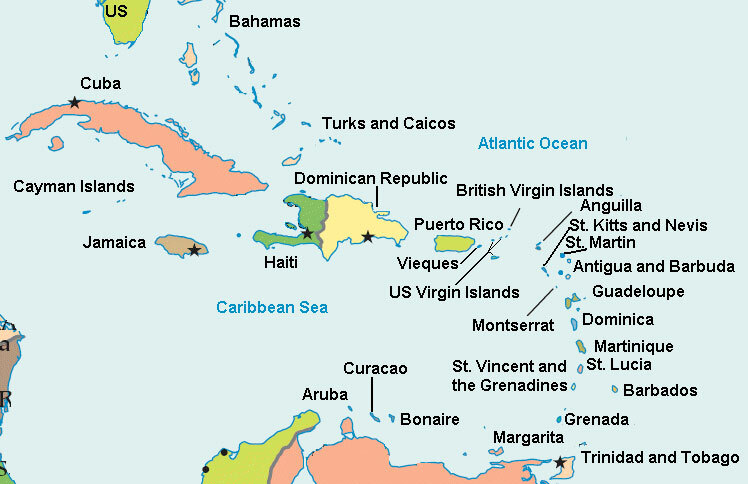 A warm and welcoming northern Caribbean island destination. Embraced by unrivaled white sand beaches and breathtaking turquoise seas, an Anguilla vacation rental is casual and easy with a unique blend of high style and low-key elegance. Approximately 16 miles from the East End to the West End and 3 miles at its widest point, Anguilla Island is flat and low-lying with one main road that runs through the center of the island which makes renting an Anguilla villa easy to traverse by car. Anguilla boasts well over 33 beautiful beaches. While many of Anguilla’s beaches have been mentioned among the world’s best, none so much as Shoal Bay. 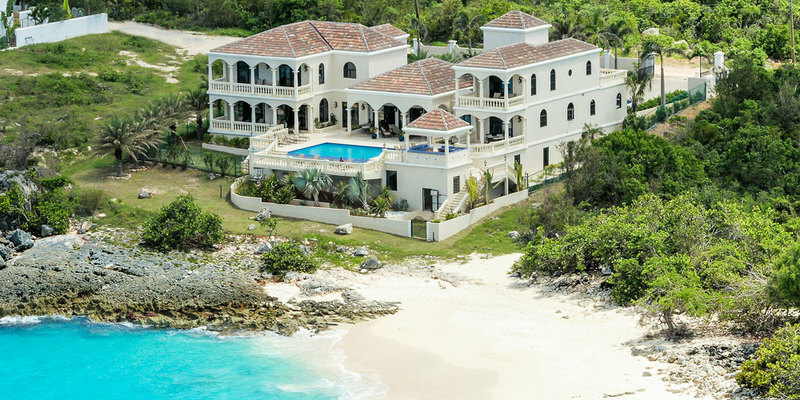 Anguilla beach villas are some of the premier villas in the Caribbean. A large part of Anguilla’s appeal is the food experience. First-class in a way that is unseen throughout the region, from fusion to traditional, to service that bends to suit, chic in a way that is welcoming and inclusive, Anguilla’s restaurants are attractions in and of themselves. The local food on the island of Anguilla is roadside barbecue and is mostly available on the weekends. Whether you chose to dine at one of the many diverse restaurants on Anguilla or dine in your Anguilla villa rental, you will have a gourmet dining experience with a local flavor. Easily accessible from the Anguilla villas, Sandy Ground is the “entertainment capital of Anguilla”. A sleepy village by day, at night the imaginative beach bars, and fun restaurants come alive with music, dancing and lively conversation. On Rendezvous Bay, The Dune Preserve is home to Anguilla’s international Reggae artist Bankie Banx. Serving light local dishes and “Moonshine”, The Dune’s signature cocktail, visitors sway to the sounds of Bankie and his band. The sparkling azure waters of the Caribbean Sea and uninterrupted stretches of pristine white sand beaches set the tone for the peaceful carefree vibe found on Anguilla. With smiles around every corner and the warm hospitality of the hosts, Anguilla is home to some of the world’s best beaches, luxury Caribbean villas and a rich cultural heritage, making it one of the leading destinations of choice for discerning travelers.